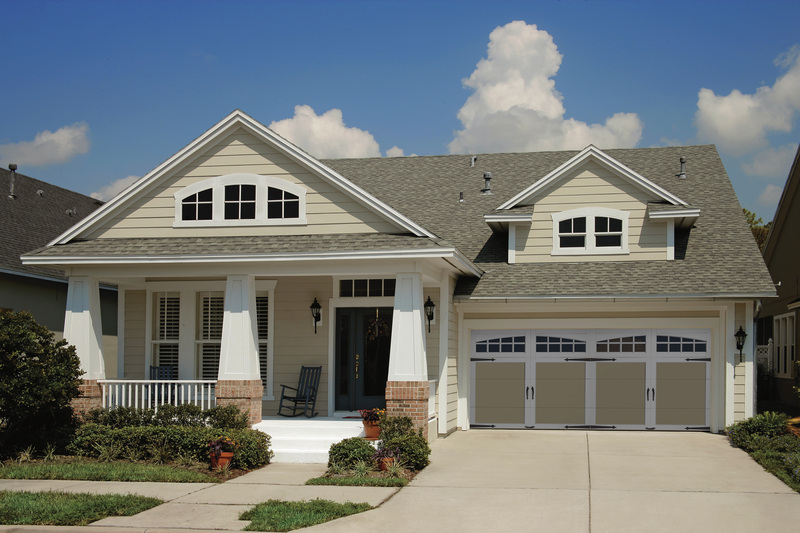 Get carried away with “carriage style” doors. Posted 3:27 pm by Mike & filed under Garage Door Tips & Tidbits. 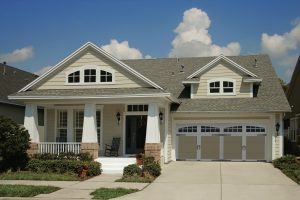 The “Carriage Style” doors are designed to look like the doors on old carriage stables featuring vertical lines in the panels and the wider stiles for handle (and hinge strap) hardware. They add charm and distinction, and a touch of class. Both Raynor and Clopay offer this style.